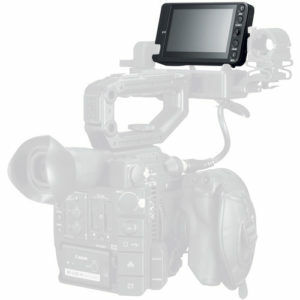 Canon is offering the LM-V1 Touch Screen as part of the Canon C300 Mk. 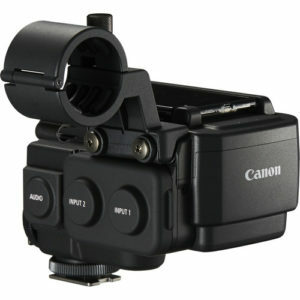 II Touch Focus Kit, which includes the camera, the touch screen, and the Canon MA-200 Adapter. Cost of the Touch Focus Kit is $9,999, the same price as the C300 Mk. II with an EF mount. 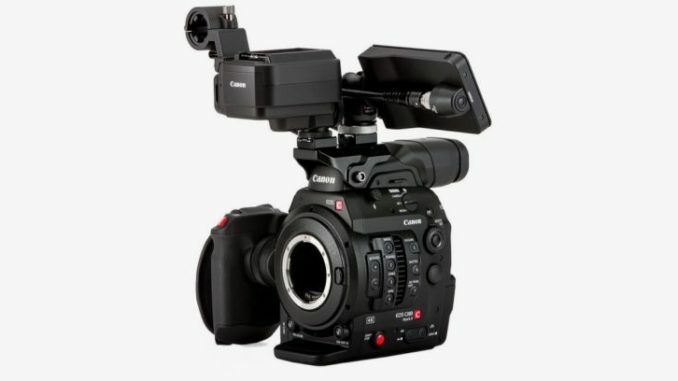 However, Canon isn’t currently offering an upgrade kit for existing C300 Mk. 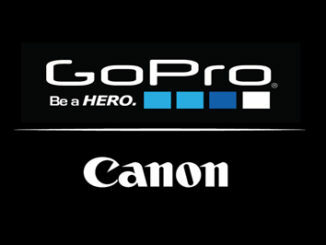 II users, so if they want to upgrade their current rigs, they either have to sell them off and buy the Touch Focus Kit, with a new camera (which seems silly). This doesn’t really make sense because buying another C300 II and continuing without Canon Log just isn’t going to be the way to go. Fortunately, the Atomos Shogun supports Raw with the C300II, a so why not go that route instead? 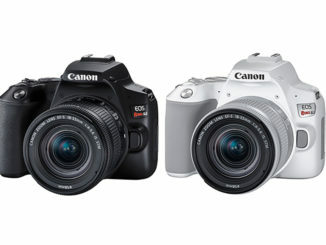 Another reason not to buy the Touch Focus Kit is the rumor of the Canon Mk. III coming with C-Log later this year. That would make for a better idea, especially since insiders are expecting 8K or at least 6K support. So it makes sense to keep your powder dry until that comes out. Consequently, that leaves the option of building your own upgrade kit by purchasing the components piecemeal. Users will also need to get a ball-head to mount the touchscreen to the adapter itself. And there’s also a hidden benefit … C300 Mk. II users will now have XLR support with two inputs and one output. That’s a plus. Another plus is that it looks like you don’t really need a firmware update for the touchscreen to work with the C300II either. So it’s essentially plug and play. That’s nice. The only real downside is that while the LM-V1 is easily attachable to the C200 on top of the HDU-2 Handle, it apparently will attach to the C300 Mk. II’s handle, so users will have to attach it to the MA400 LXR adapter and be without the top handle. 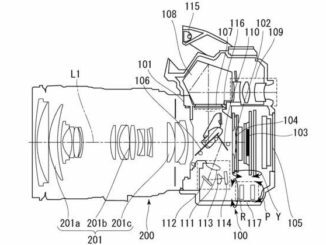 That’s even true with the Touch Focus Kit and seems to me that Canon just cobbled together the kit, without spending any time whatsoever, to redesign the configuration to give shooters the handle to help move the rig around. That’s unfortunate, but I’m sure enterprising C300 Mk. II shooters can cobble together a workaround that will enable them to have their cake and eat it too.